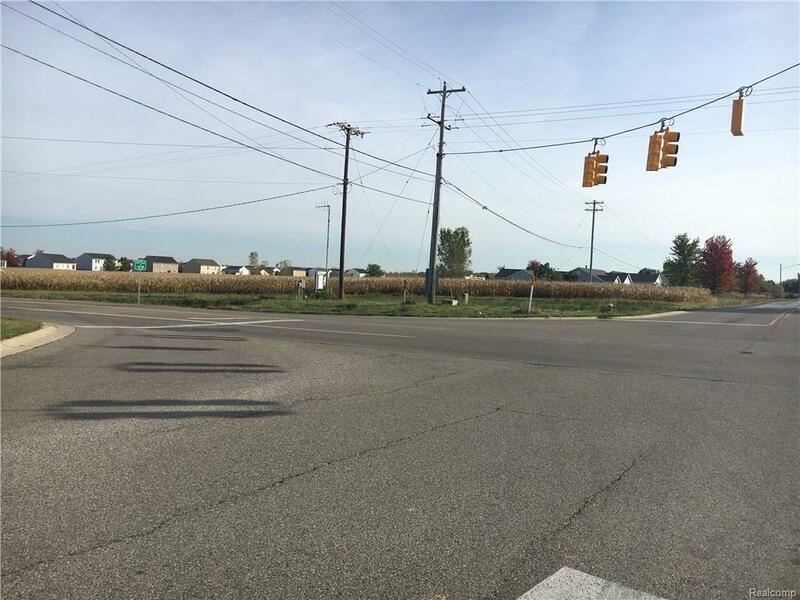 Potential development parcel 20+ acres, Across from Meijer corner of Morrish/Bristol Roads. 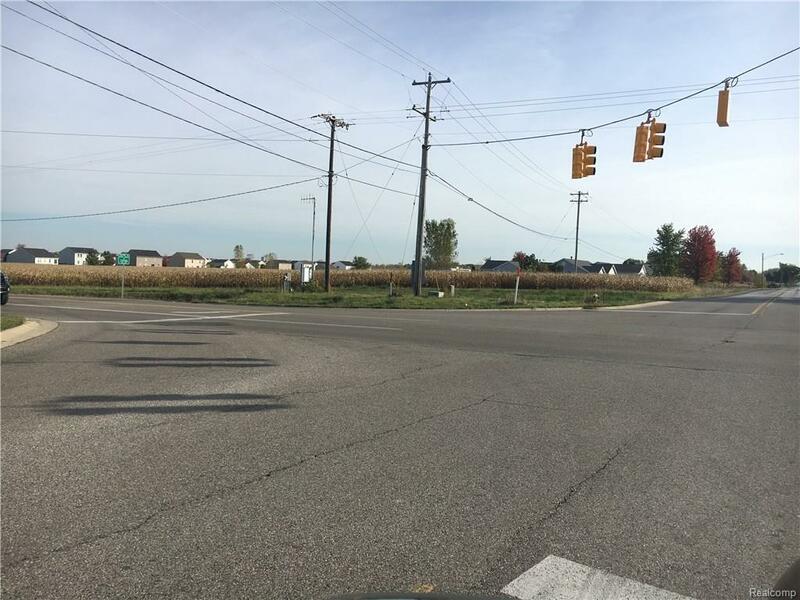 Paved roads, ALL utilities, traffic light at corner across from Meijer, 1/2 mile North of I-69 and Morrish Road interchange. 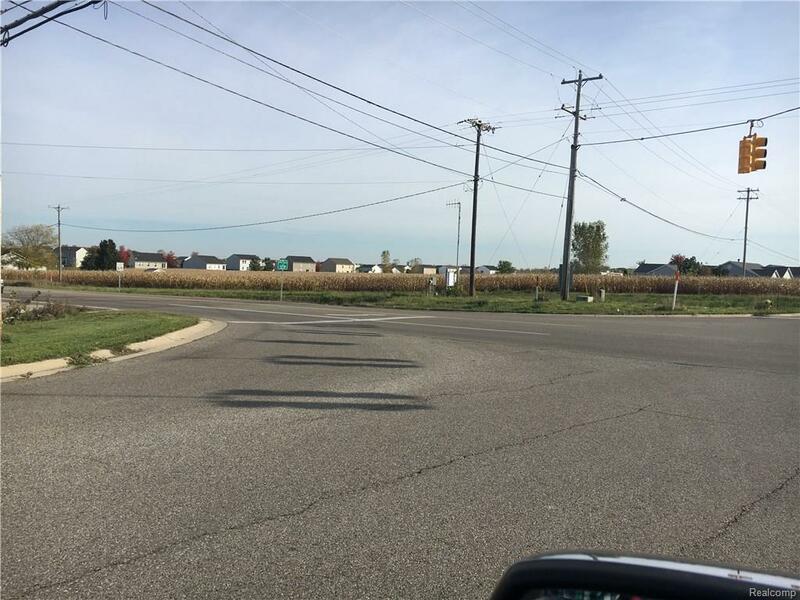 Excludes home at 7394 W Bristol and 3+ acres. Subject to split approval. Seller will divide. Taxes part of larger parcel. Commercial potential.